 Pick your membership level and sign up for the 365give Challenge. 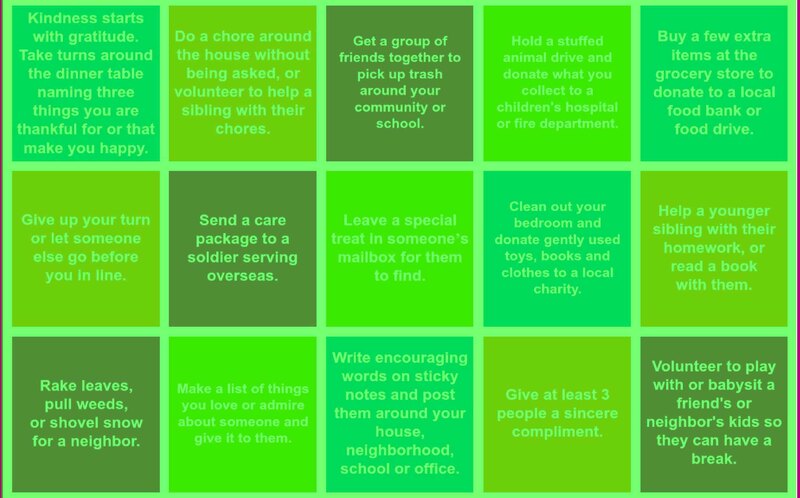 Download your weekly giving list and start planning your gives. Give one day at a time, making a daily giving habit. Submit your daily give to track your global impact and receive 365give badges. Ready to reap the rewards of the daily giving habit and witness how a dedicated group of global citizens can make a happier world? Sign up for the 365give Challenge as a group or an individual – you’ll get a toolkit of resources that will keep you inspired and motivated as you log your daily gives and track your progress with 365 giving badges.